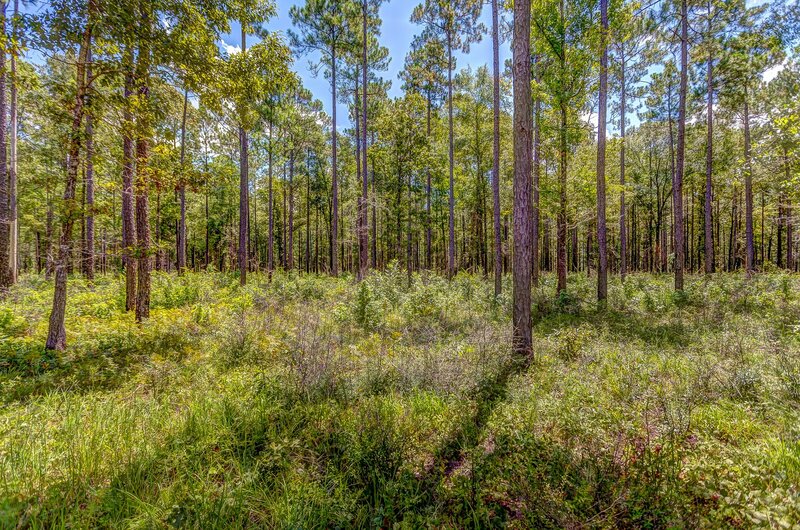 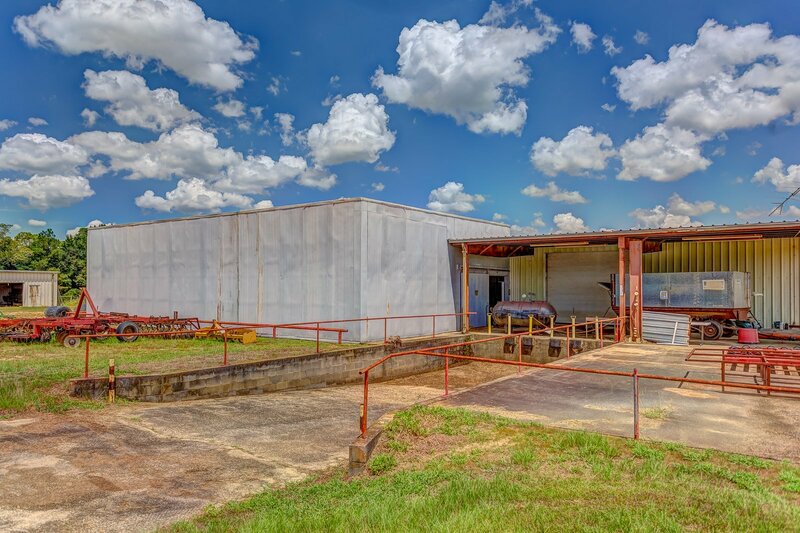 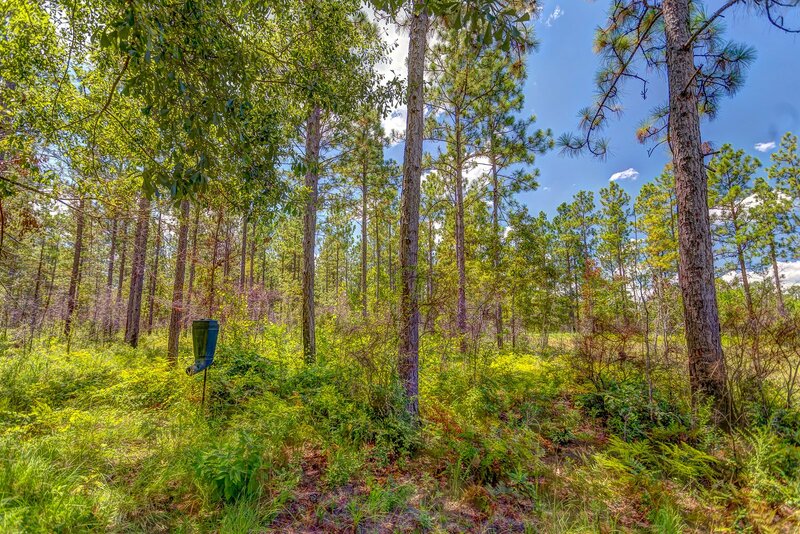 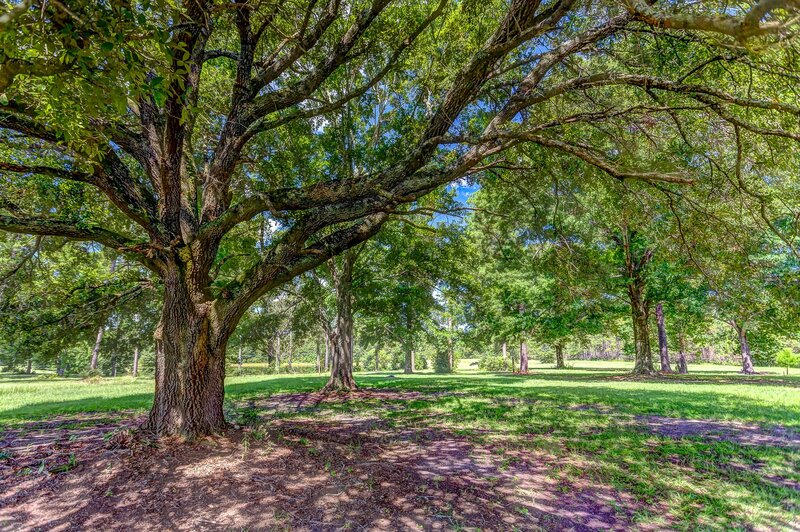 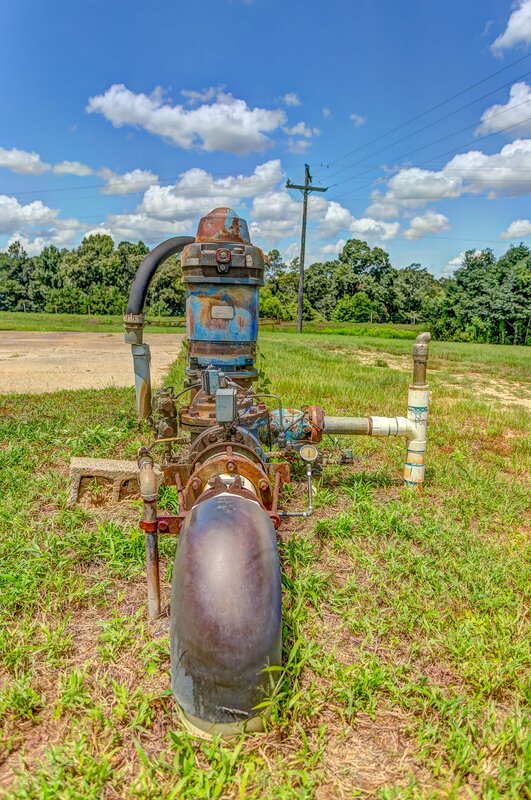 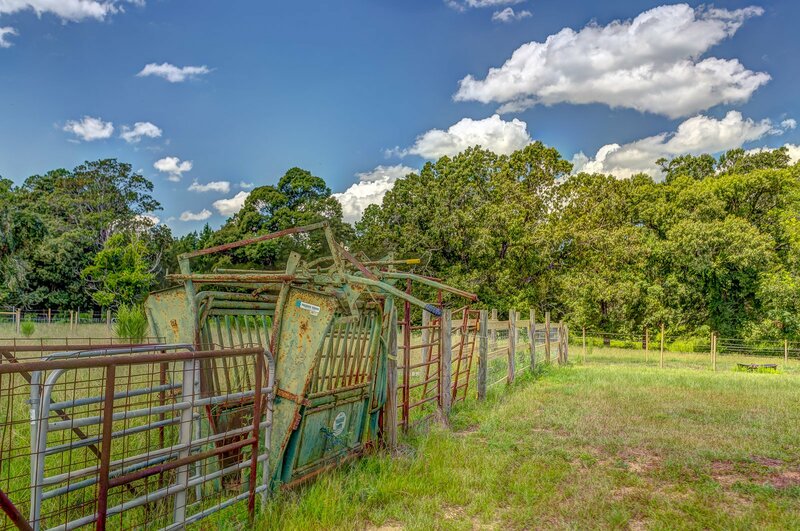 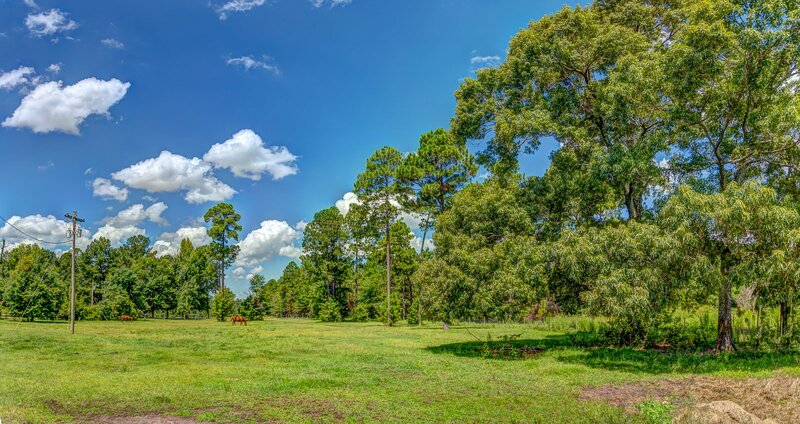 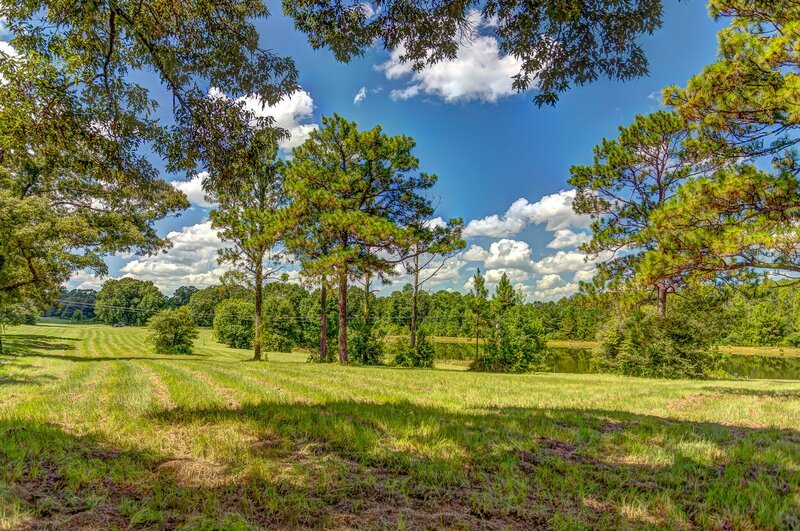 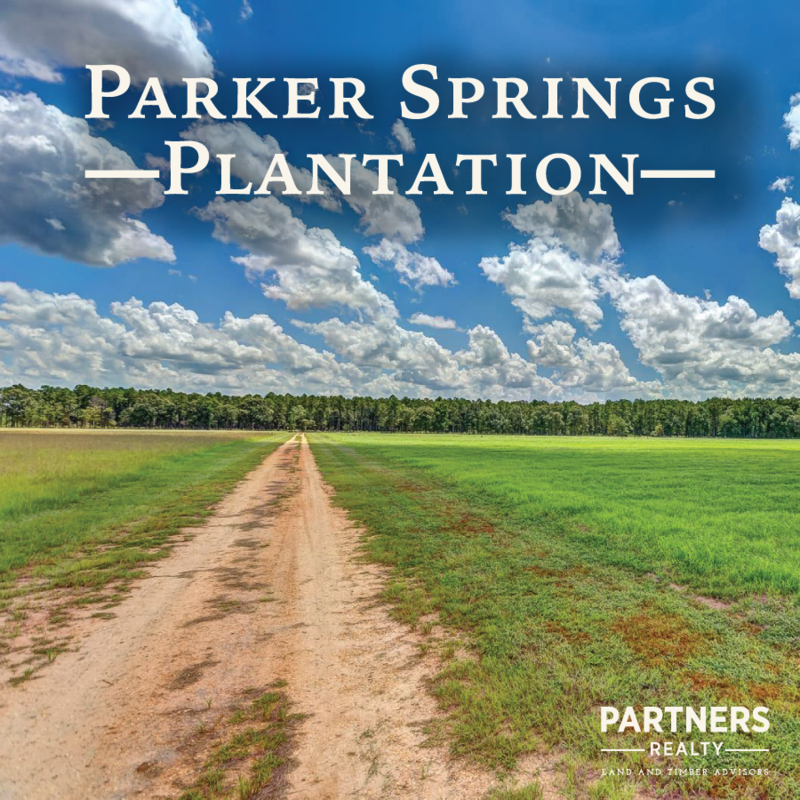 Get away from it all and escape to the beauty of nature in the pastoral setting of this former tree nursery in Escambia County. 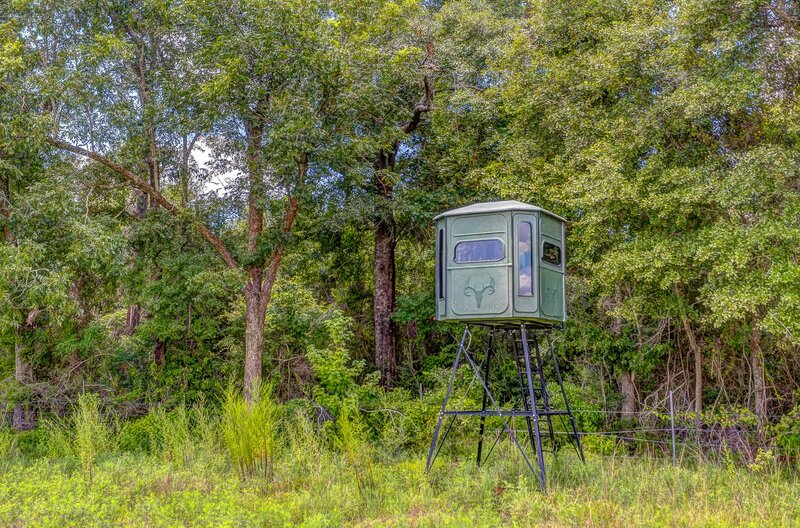 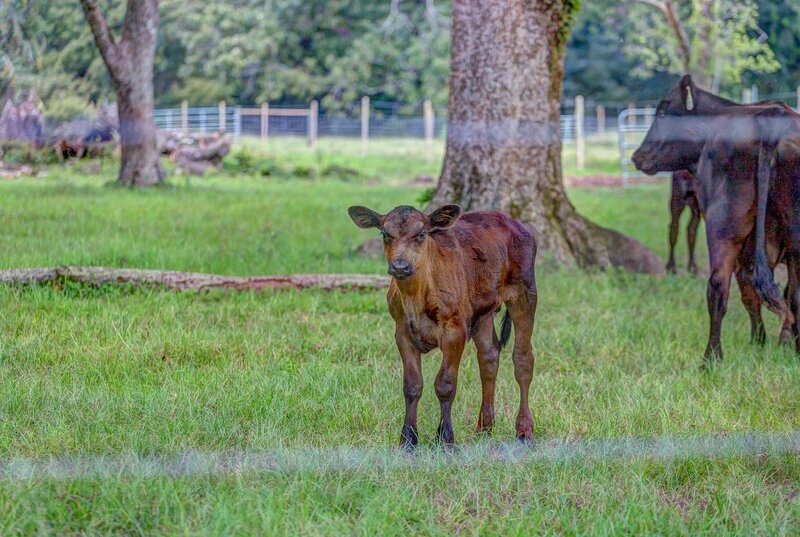 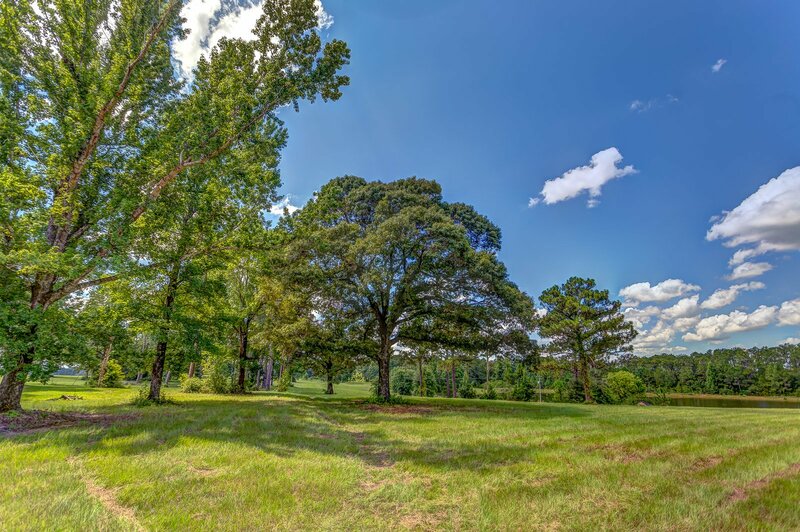 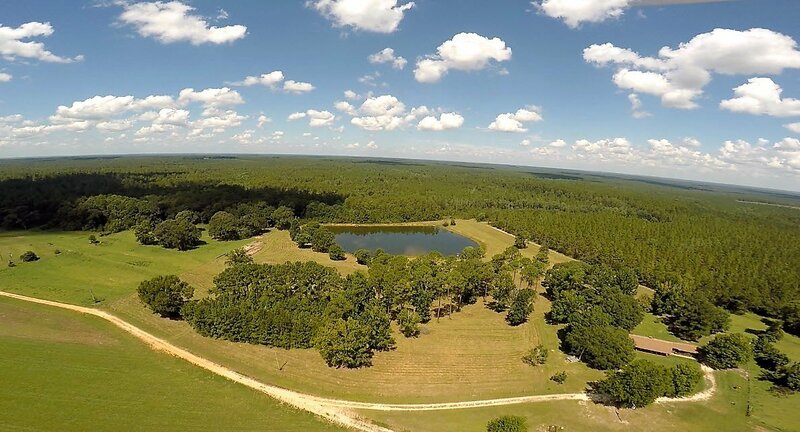 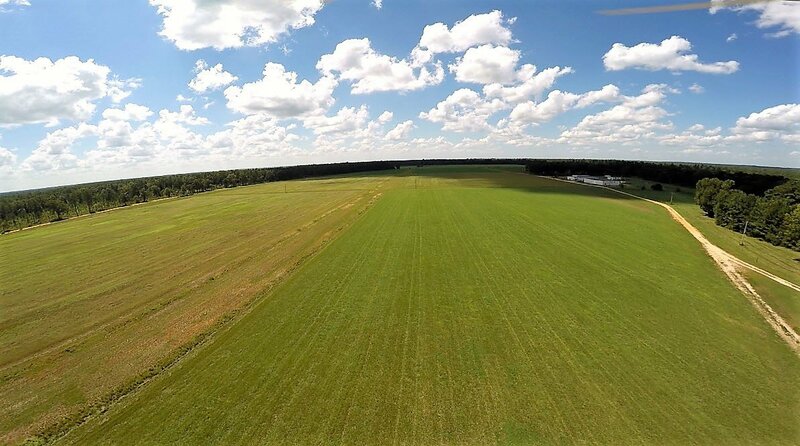 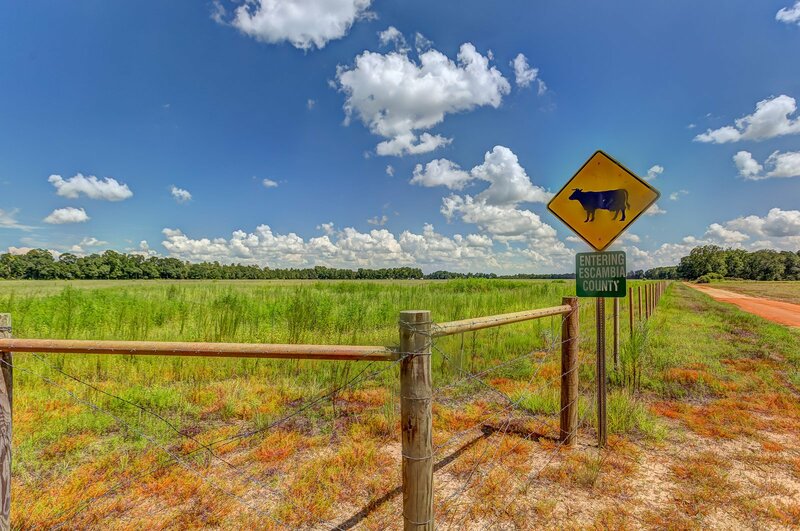 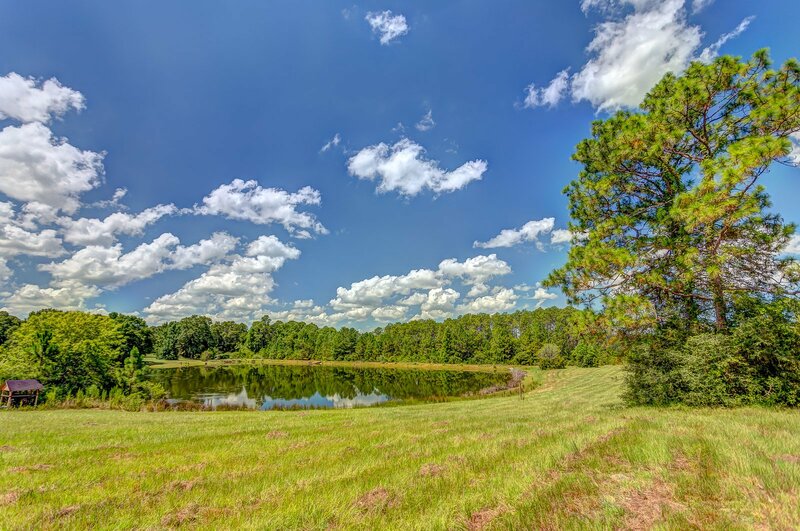 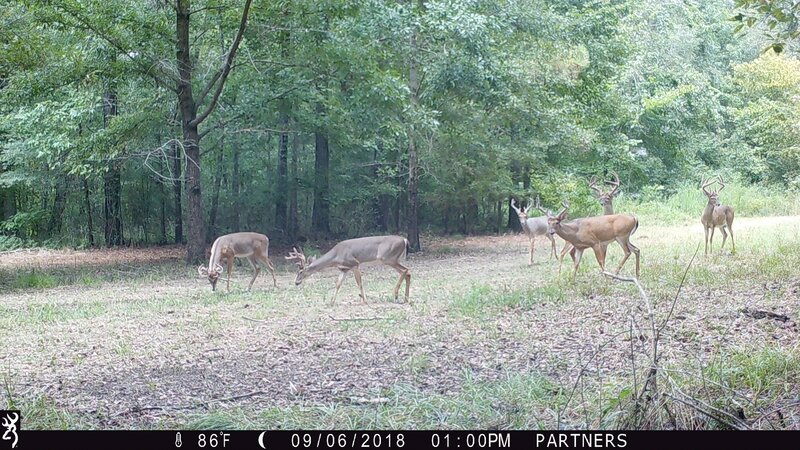 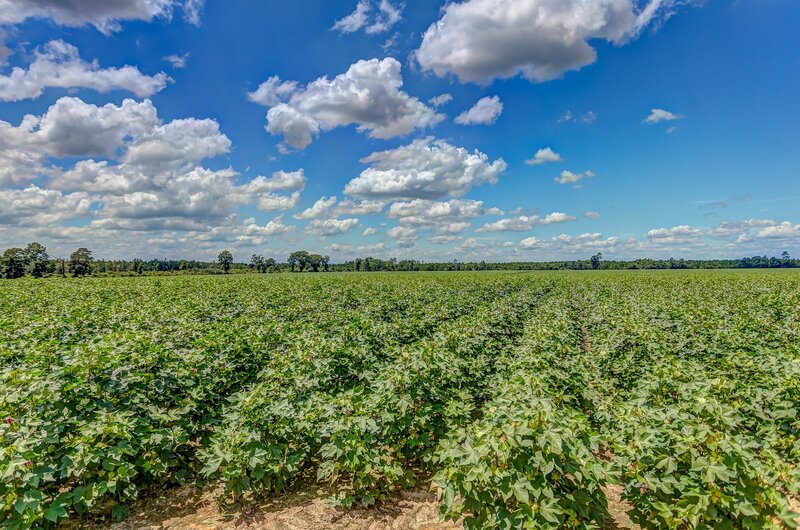 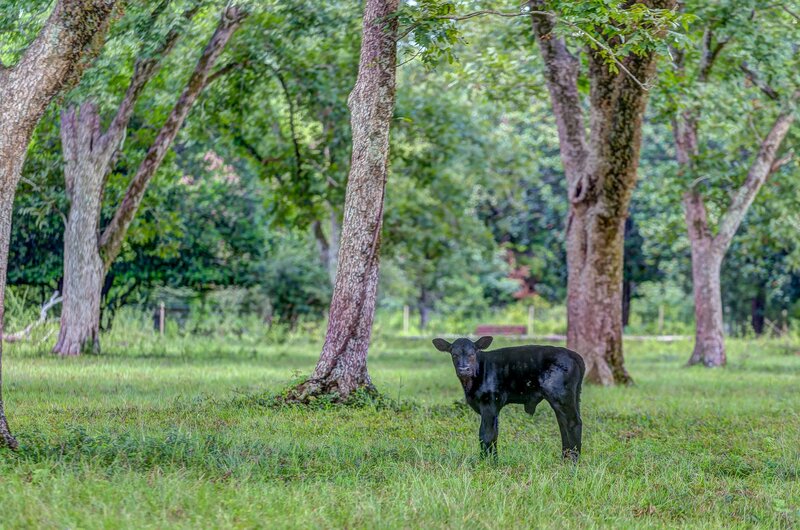 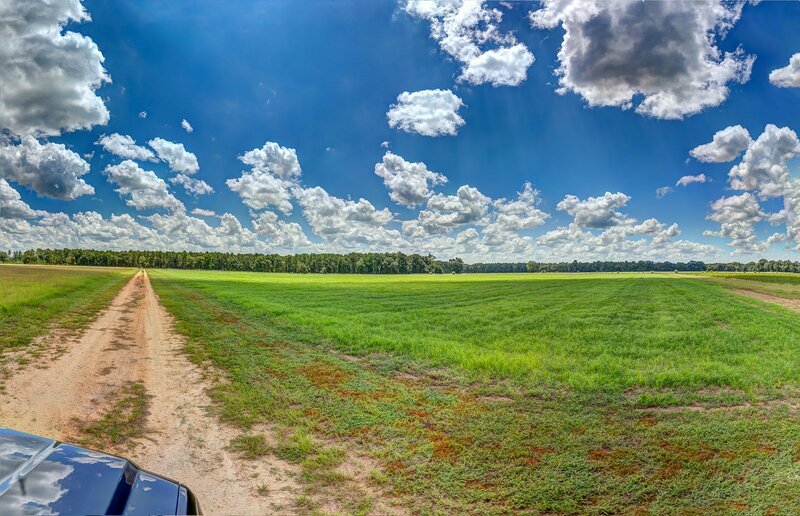 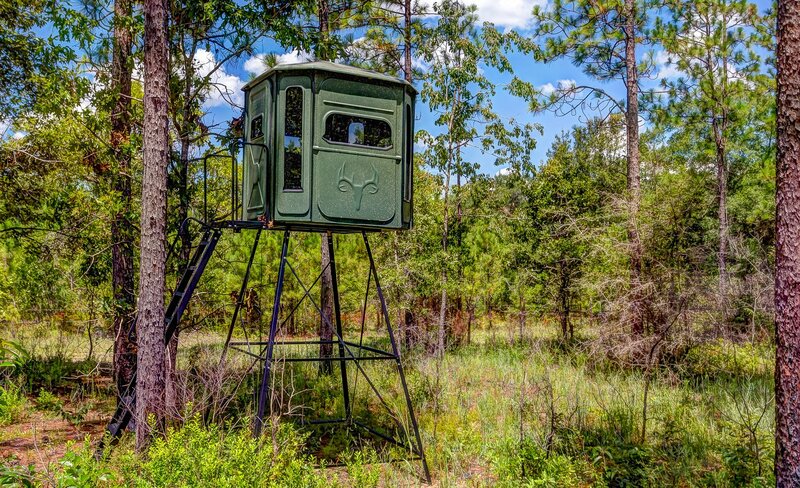 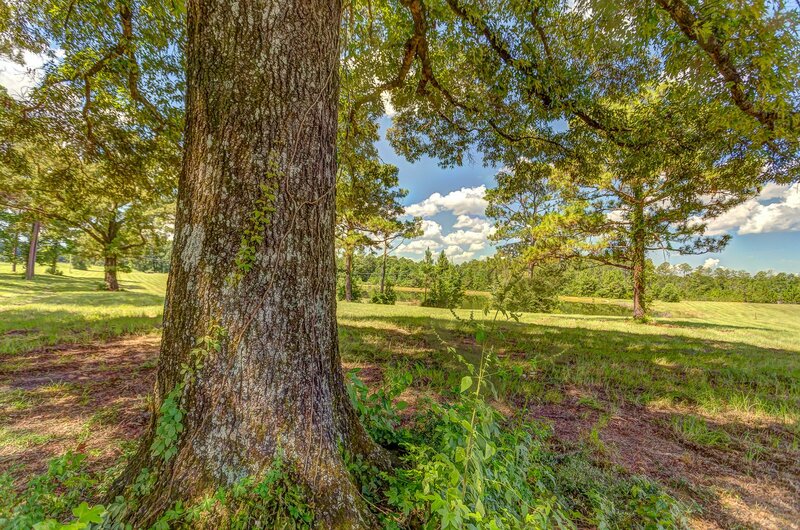 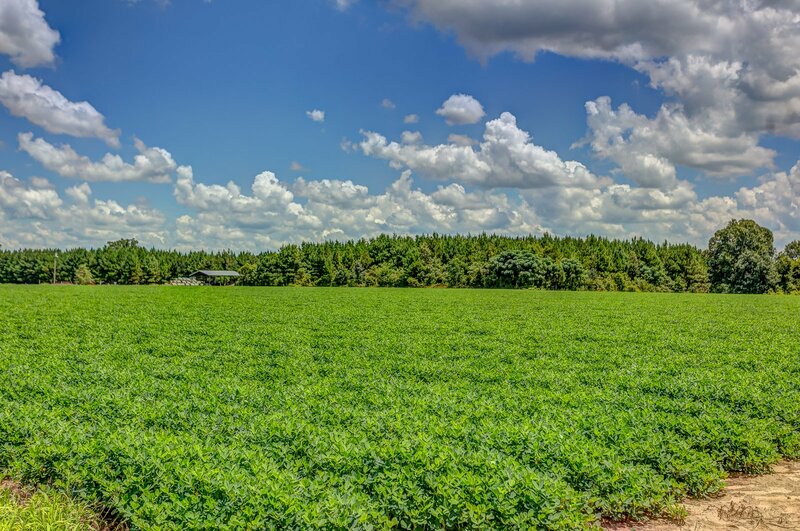 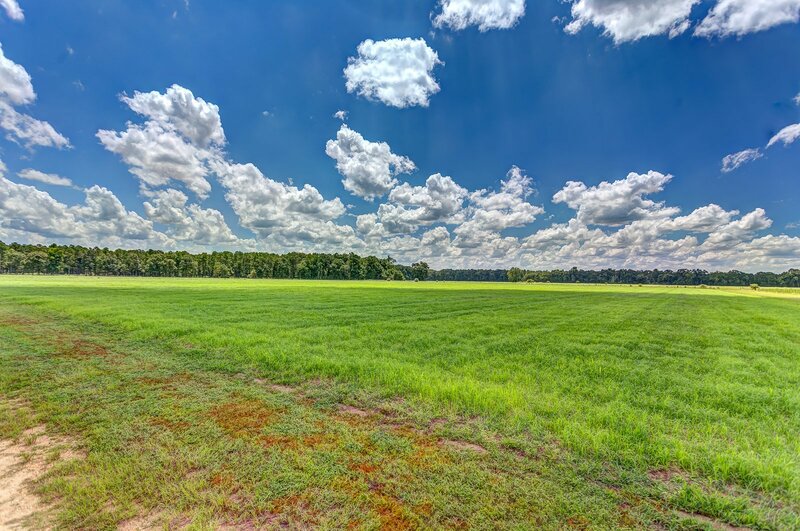 On 247 acres, its wide spaces canopied by open sky include a serene, five-acre stocked pond, 140 acres of tillable fields ready for crops, 70 acres of green pastures, 37 acres of longleaf pine forests for hunting and plenty of land for anything else you can imagine. 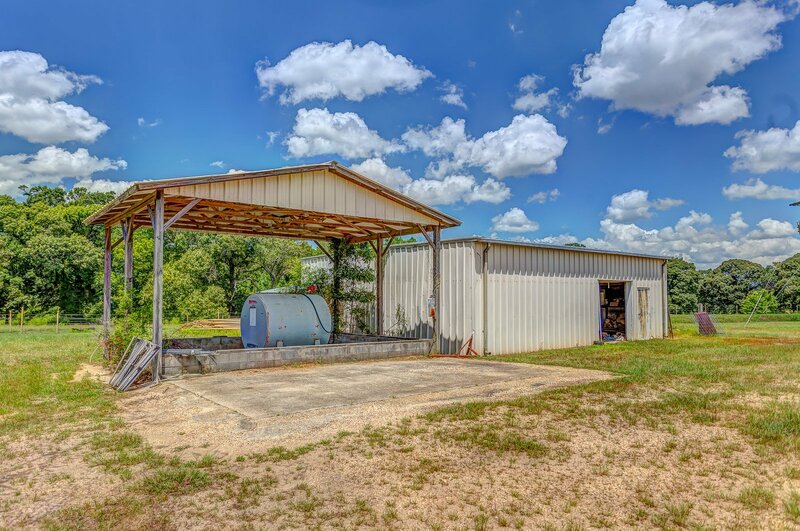 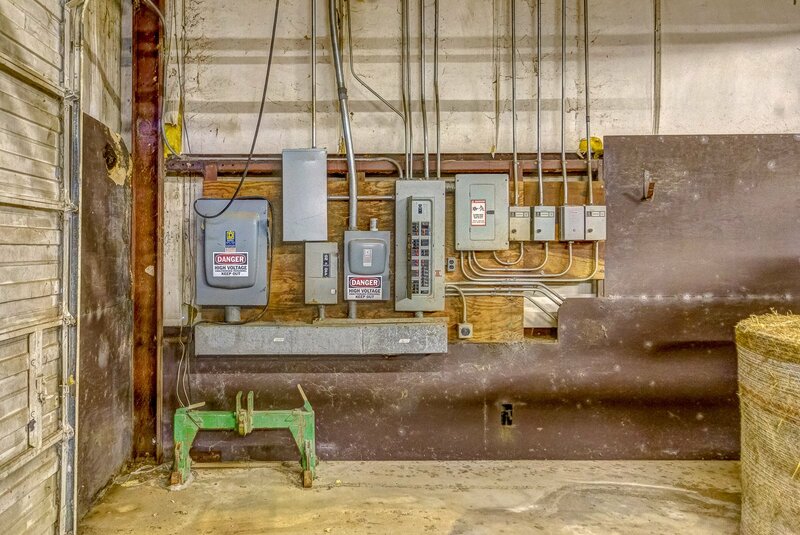 On all this land are a 60x120 metal building with concrete floor and power; another 20x20 concrete building; a 100x100 building with a kitchen, office and a large walk-in cooler and walk-in freezer; loading docks; and two deep wells for effective and efficient irrigation. 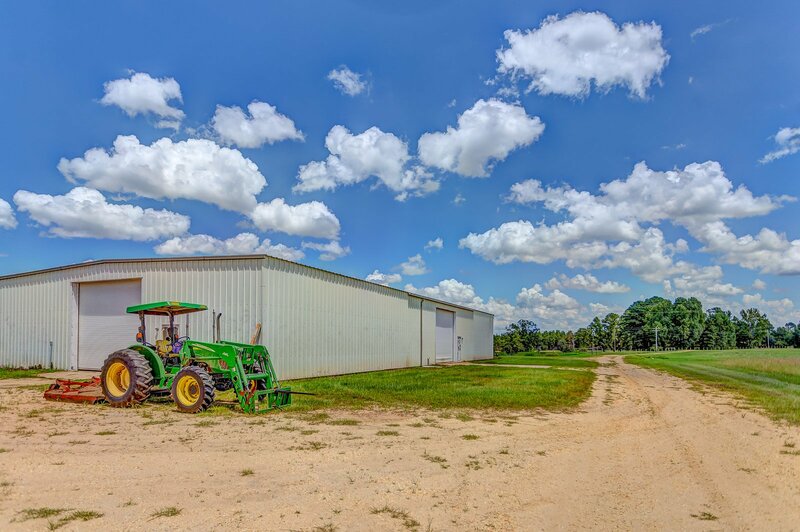 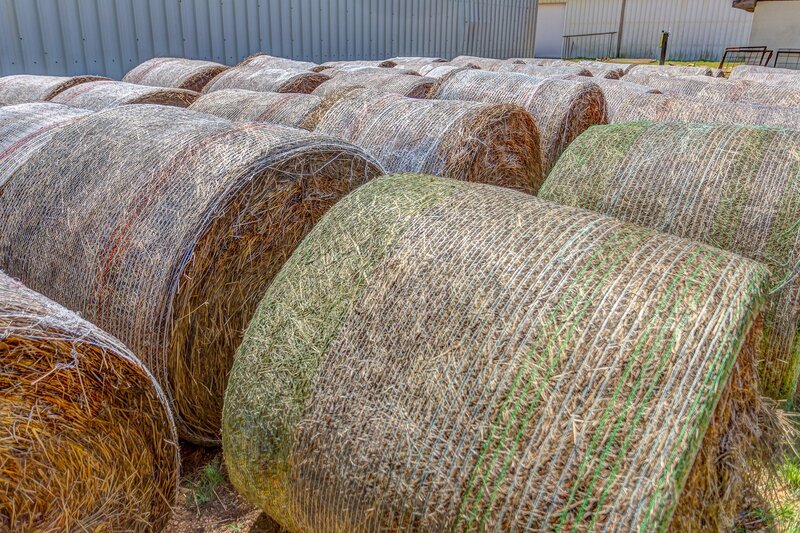 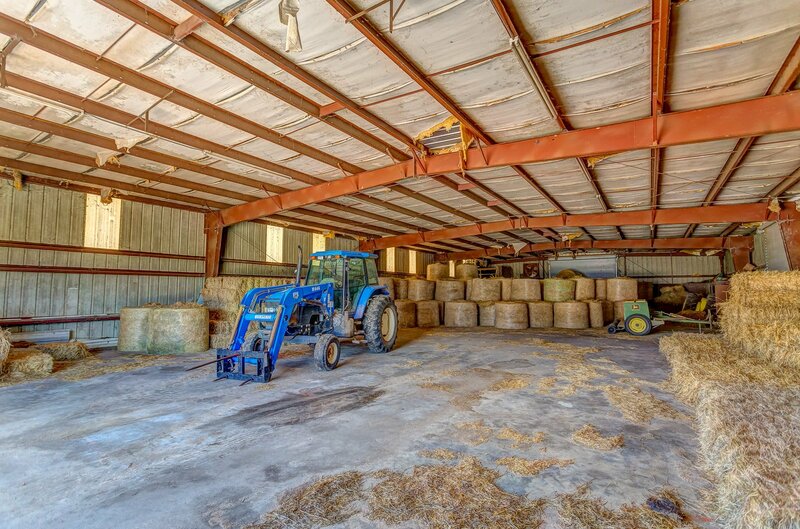 All combine to make it the perfect spot for another tree nursery or a full working farm. 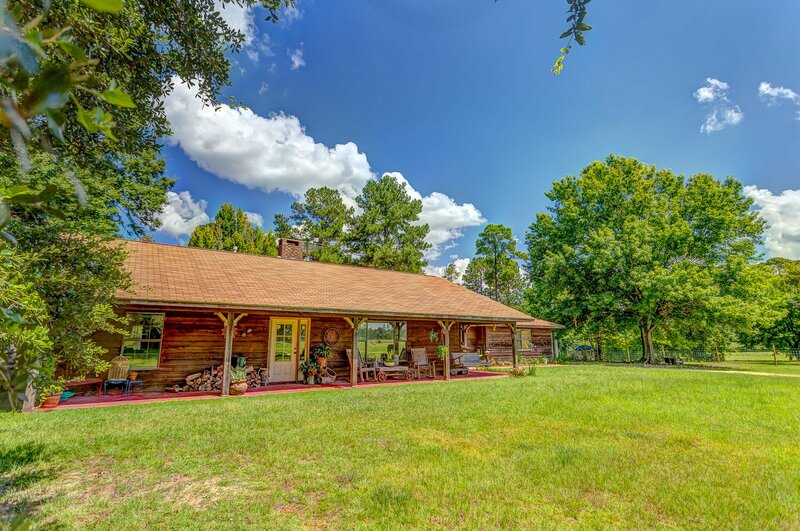 A charming cabin-style, three-bedroom, two-bath farmhouse surrounded by full, mature oaks, completes this peaceful dream. 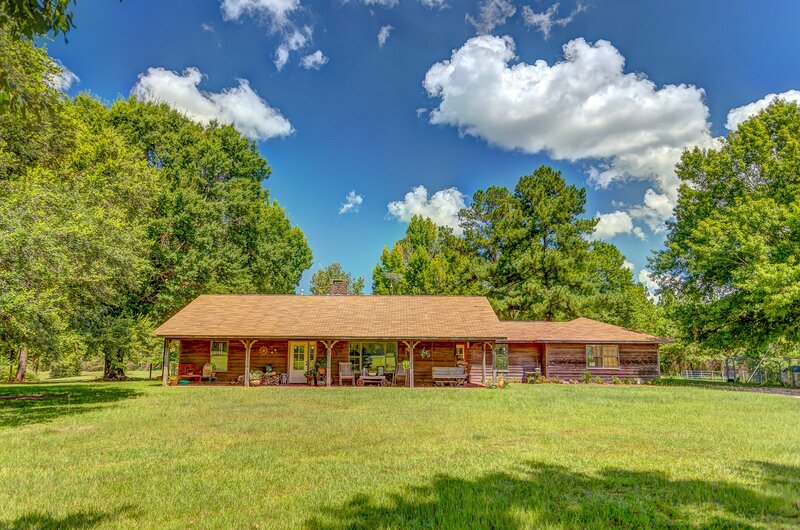 The home boasts a welcoming, shady front porch (with a swing and rockers for relaxing), and at 1,732-square-feet, lives quite large. 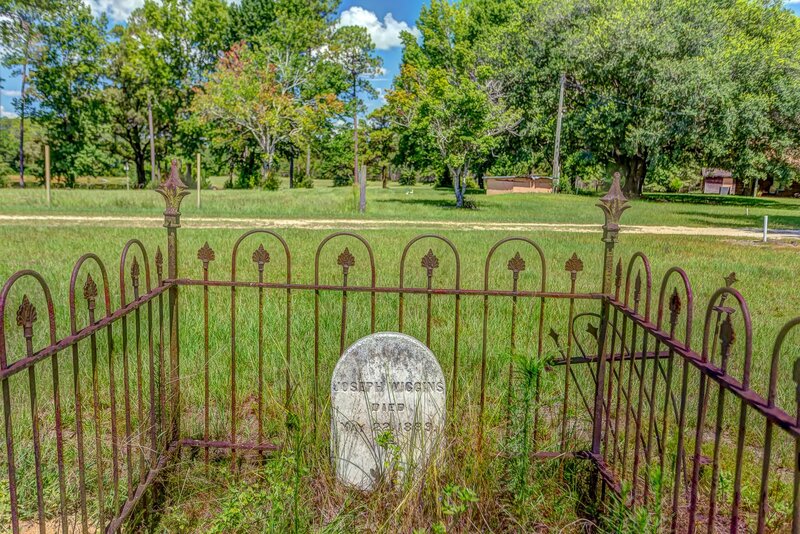 This property's allure has long beckoned people to it, evidenced by the small, historic family cemetery onsite. 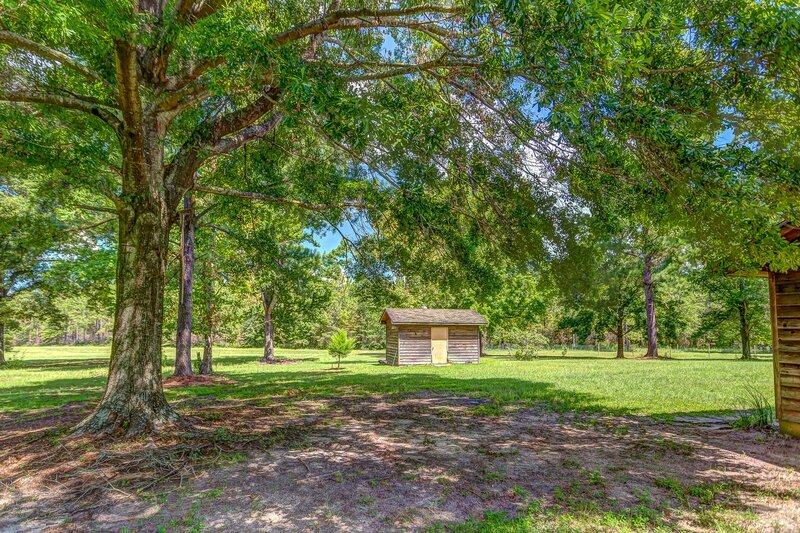 And as always, location is key. 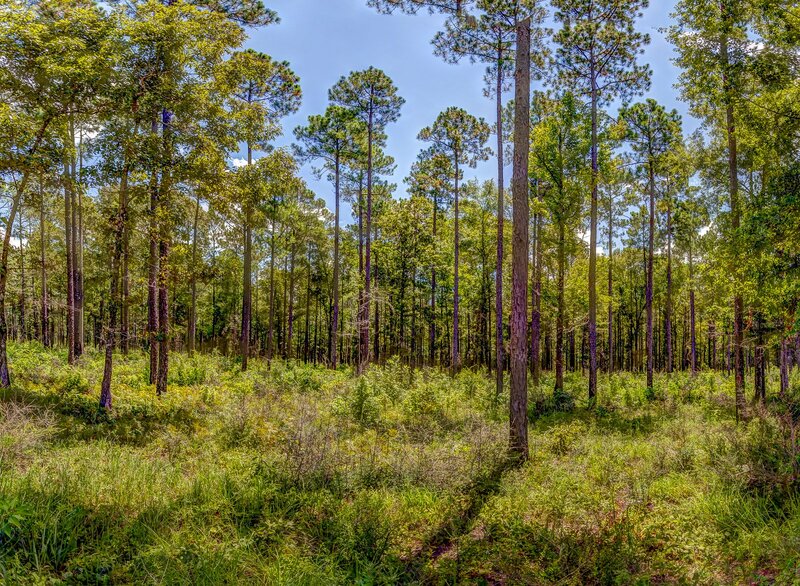 The property is surrounded by the Conecuh National Forest and Blackwater River State Forest, along with other large private landowners, and has easy access to Crestview, Fla. (32 miles); Jay, Fla. (24 miles); and Pensacola, Fla. (60 miles).